This parsons dining side chair offers black polyurethane/faux leather upholstery for a sleek look. Chrome finish nailhead trim adds a touch of sophistication, while 12mm of memory foam in the seat add to its comfort. The tapered legs are made from solid rubberwood in a black finish. 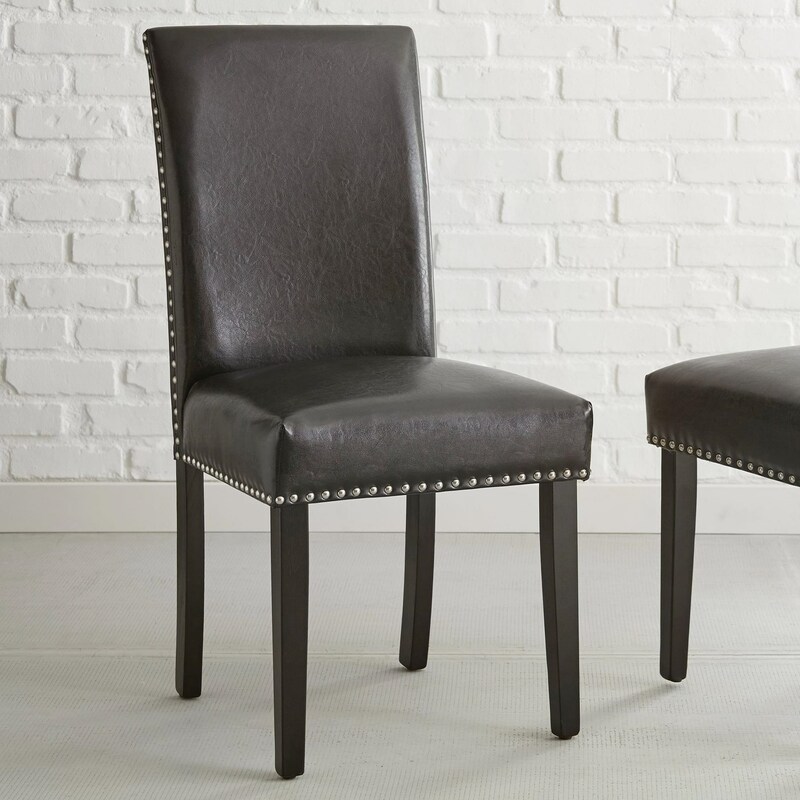 The Verano Parsons Black PU Faux Leather Side Chair with Nailhead Trim by Steve Silver at Northeast Factory Direct in the Cleveland, Eastlake, Westlake, Mentor, Medina, Macedonia, Ohio area. Product availability may vary. Contact us for the most current availability on this product. 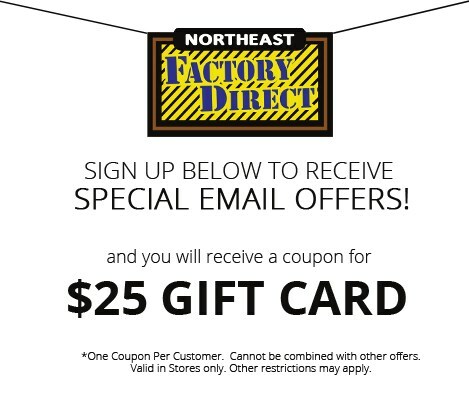 Browse other items in the Verano collection from Northeast Factory Direct in the Cleveland, Eastlake, Westlake, Mentor, Medina, Macedonia, Ohio area.